New locks coming to a recycling bin near you! 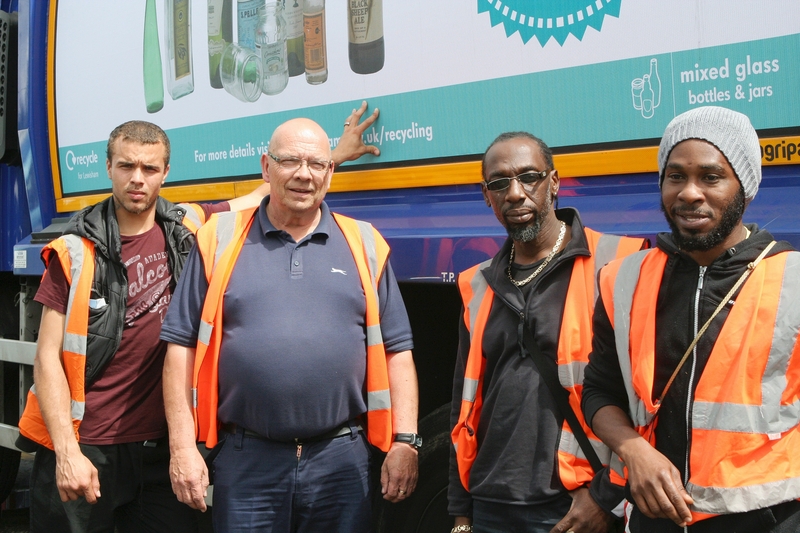 If you take your recycling to large communal bins, over the next few months, you may notice new, more secure locks appearing on the recycling bins that you use. Why do we need locks on recycling bins? Most residents are very careful to ensure that the right things go into the right bins. 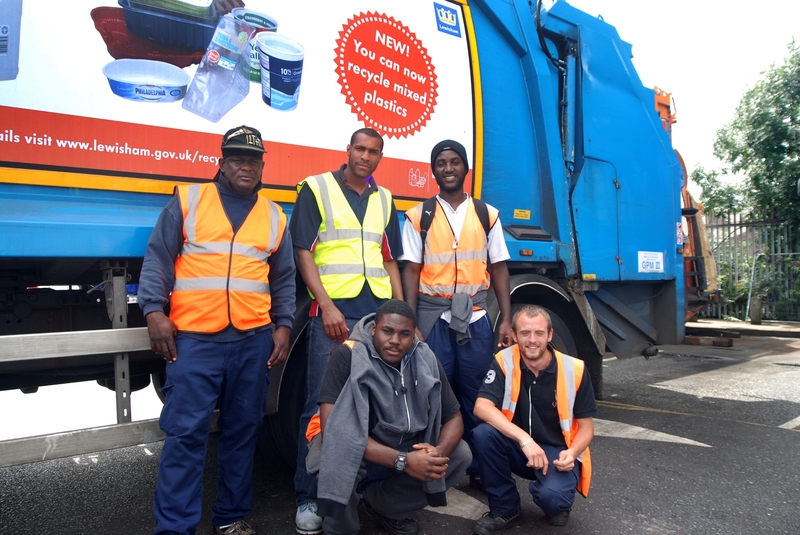 Unfortunately though, some bins still do get items put into them that can’t be recycled in Lewisham- black bin bags being one of the biggest culprits! The new locks will prevent the whole lid from being opened, making the dumping of non recycling items like filled black sacks, much more difficult. Lids will remain the same, most of them with slots which can be lifted so that acceptable recyclable items such as cartons & tins (rinsed of any food), empty aerosols, clothing, glass and folded card and paper can be placed through. If you live on an estate and use communal recycling facilities, you should get a leaflet through your door soon to tell you more about this. There is also a competition which you can enter to win a shopping voucher- so keep an eye out for it on your door mat! Categories: Cardboard, community engagement, Environmental Campaigns, plastic bottles | Tags: contamination, contamination issues, contamination prevention, New locks on bins, preventing contamination in Lewisham's recycling bins, say no to contamination, slam locks, stop contamination in Lewisham's recycling bins, Tackling contamination in Lewisham, Taylor | Permalink.